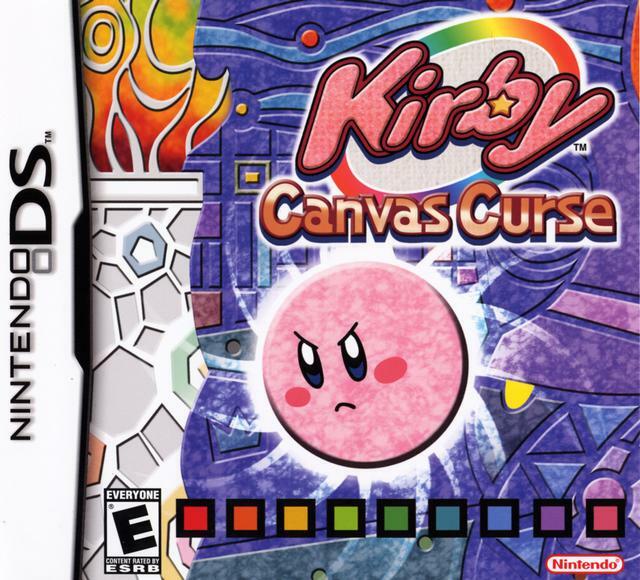 Play Kirby: Canvas Curse - Nintendo DS - Want to play retro games online and relive the golden age of gaming? Your favorite classic video games are here! Click to explore and play now in your browser! The first Kirby game to hit the DS, making great use of the touch screen.